Audience: All UNet Users; particularly OPO staff trying to generate kidney or kidney/pancreas match run lists. On December 5, we updated the HLA and unacceptable antigen equivalency tables. See the original system notice below. 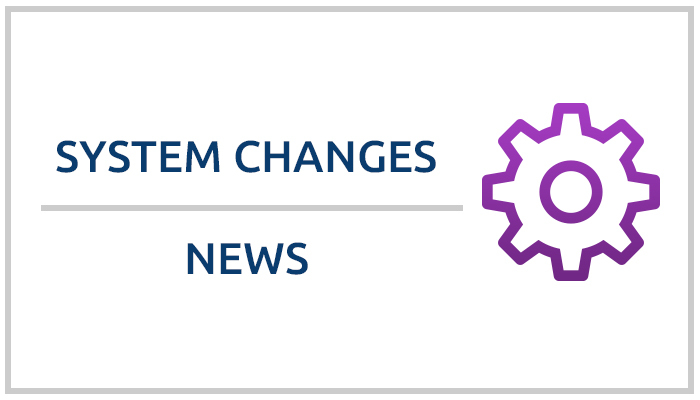 The programming related to this change created some confusion recently for some UNet users. As part of the table update, we added a second field and additional drop-down options for DR51, 52 and 53. UNet users were unclear what to enter in these new required fields. Scenario: If OPO staff left the second field blank, DonorNet interpreted that blank field as “incomplete HLA”. This made it impossible for them to generate a kidney or kidney/pancreas match run because it closed any match runs at zero.. This has no impact on when a transplant program registers a kidney, kidney/pancreas, or kidney paired donation candidate. Contact the UNOS Customer Service at (800) 978-4334. Every year, the OPTN/UNOS Board of Directors review and approve changes to the HLA and unacceptable antigen equivalency tables. We have updated those tables and the changes are in effect. You’ll notice changes to HLA and the unacceptable antigen dropdown menus throughout the UNet, DonorNet, Waitlist, TIEDI and KPD applications. We’ve outlined below what is specifically changing. It is important that you familiarize yourself with everything new. We removed and relabeled two values throughout the entire system. You may now either manually add unacceptable antigens (the way you have been doing) or you may copy and paste a comma delimited list of unacceptable antigen values (ex. A1,A01:01,DR01:01,DR523*01:01). We changed the look of the Waitlist CPRA calculator in the Reports section so that it resembles this new unacceptable antigen portion on a candidate page. The candidate page is now an additional place where you can calculate CPRA. You can now see real-time changes in the CPRA score but it won’t be stored until you hit the save button.